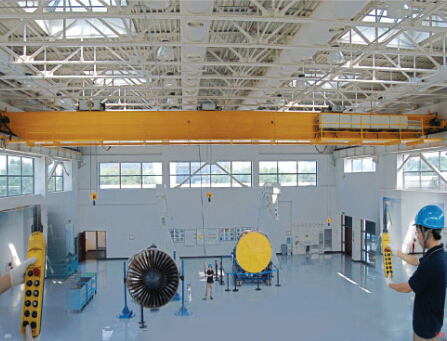 LH overhead crane with electric hoist based on the JB/T3695-2008 standard，is applicable to work in processing plants, assembly workshops and warehouses,etc. It is not allowed to be used in flammable or explosive or corrosive environments,for instance, foundries for lifting molten metal. Compared with LDA electric single-girder crane, it is reliable and safe for its smooth travelling. 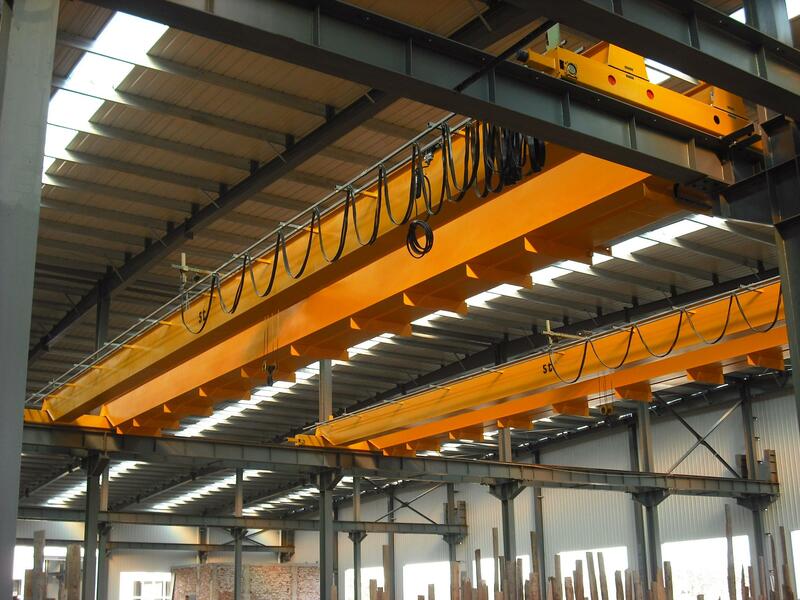 Compared with QD overhead crane for industrial applications, the product has obvious advantages such as light weight, small dimension, compact structure,fexible operation, low cost. 1. 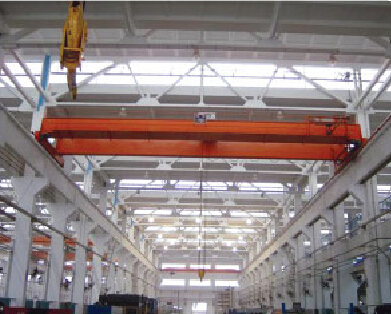 The crane is mainly composed of bridge,travelling mechanism ,trolley and electrical system. 2. Its bridge ,called four-beam structure，mainly includes two main girde rs and two end carriages which are connected by means of high strength bolt. In addition，it has a platform along with driving side. The bridge adopts bias-rail box beam. 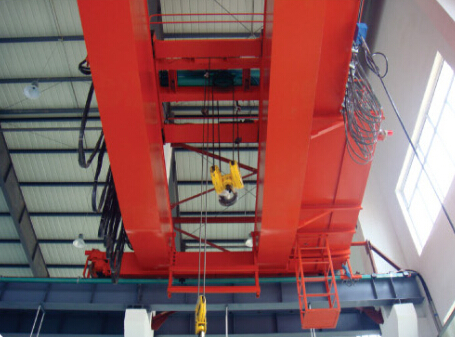 3.The hoisting mechanism adopts wire rope electric hoist with single-speed or two-speed. Installation grade is A2. 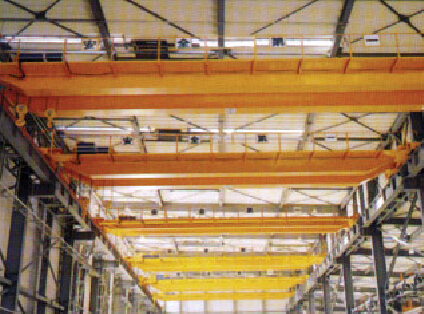 If necessary, M6 electric hoist is mounted and the classfication group of this crane can be up to A6. The trolley mainly includes main frame, electric hoist and travelling mechanism. 4. Travelling mechanism adopts "three-in-one" respective drive, Traversing mechanism adopts "three in one" centralized or respective drive,The reducer is tooth-hardened and by means of involute spline it connects with wheel assembly. Both adopt variable frequency for speed adjustment. 5. This product has three types of manipulation：movable cab’s, ground wired button control or remote control.